For over 20 years, my passion and focus on excellent content and storytelling enables me to develop content strategies to build brands, attract audiences and transform company culture. I am a business transformation leader and change manager who has led Marketing for major brands like Nokia, PayPal, Singtel, Mediacorp, CNBC, Yahoo! and MTV. In 2005, I led Nokia’s first forays into digital marketing to launch Nokia Ngage and Nokia N-series. At Singtel, I directed a major shift of marketing resources towards digital advertising & social media, developed the company’s first social media-focused customer service teams and launched Singtel’s first real-time Twitter and YouTube marketing campaigns. At Mediacorp, I led digital skills training and cultural transformation, including a revamp of the network’s corporate social media profiles focused on activating internal staff on Twitter and Instagram. As an independent media consultant, I help brands integrate content, social media and PR strategies, including an extended project for Philip Morris. The latest addition to my career is with Black Marketing as a CMO-at-Large with the goal of enabling entrepreneurs around the world to achieve their business objectives through LinkedIn. My work has been recognized through multiple industry awards, including being named Creative Client of the Year at the 4As Creative Circle Awards in 2013. I am frequently sought-after for media interviews and speak at conferences in the areas of digital transformation, content marketing and digital media. As a former journalist, I continue to write on my blog, as well as in the media and entertainment industry as a contributor to industry publications. I serve as an adviser and mentor to technology startups. 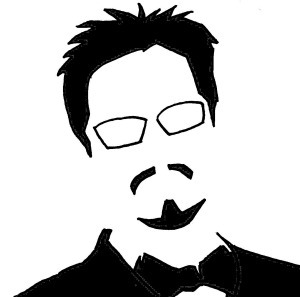 I am currently working on a book about content marketing and like to write screenplays in my spare time. 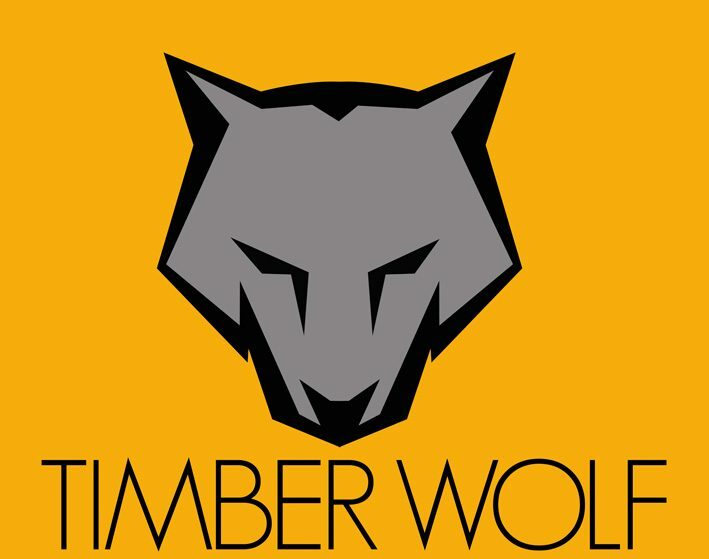 Follow Miguel on Twitter @phatfreemiguel or Linkedin, or follow his lifestyle blog Timber Wolf’s Den on YouTube and Instagram.